Questions? Contact us for more details. 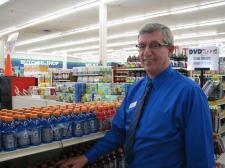 Terry Leet is the Store Manager.